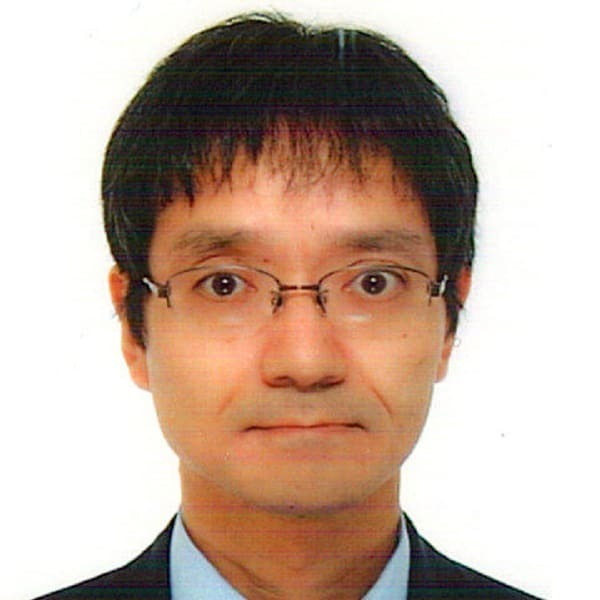 Dr. Uedo is a Vice-director of Department of Gastrointestinal Oncology, Osaka International Cancer Institute. His current research interests are 1) application of new endoscopic imaging and therapeutic technique to management of gastrointestinal cancers and 2) establishment of efficient training of advanced endoscopic procedures. He is a councilor of Japanese Gastroenterological Endoscopic Society, Japanese Society of Gastroenterology, Japanese Gastric Cancer Association and Japanese Esophageal Society. He published 220 articles (PubMed). He now serves as an associated editor of Endoscopy International Open, Digestive Endoscopy, and Annals of Gastroenterology.